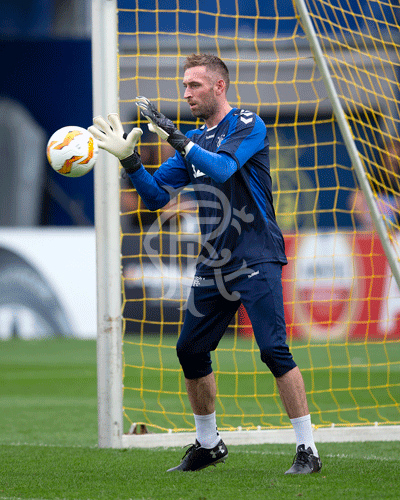 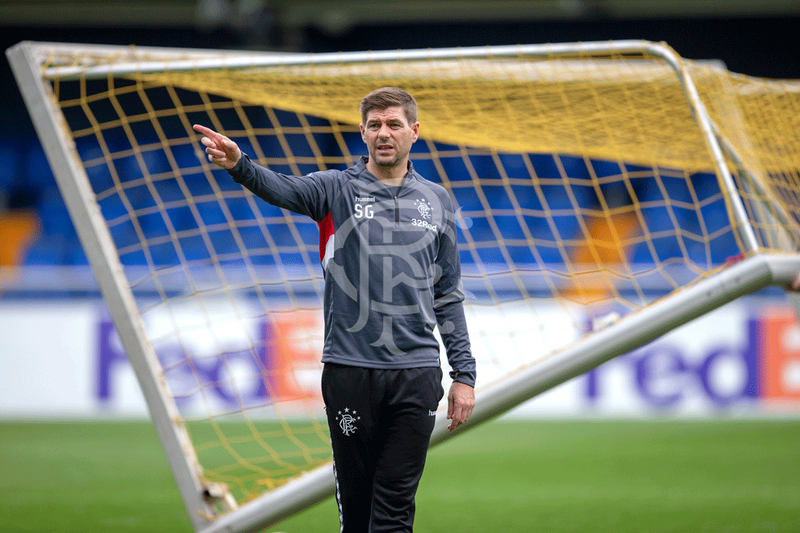 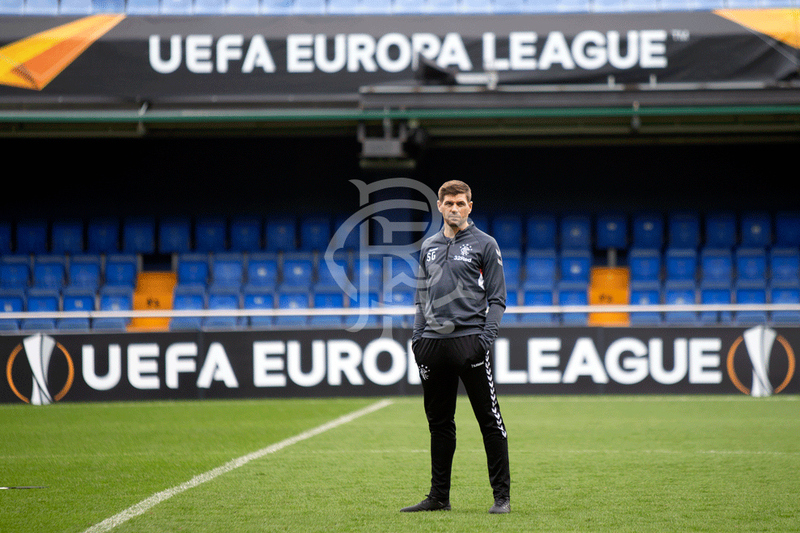 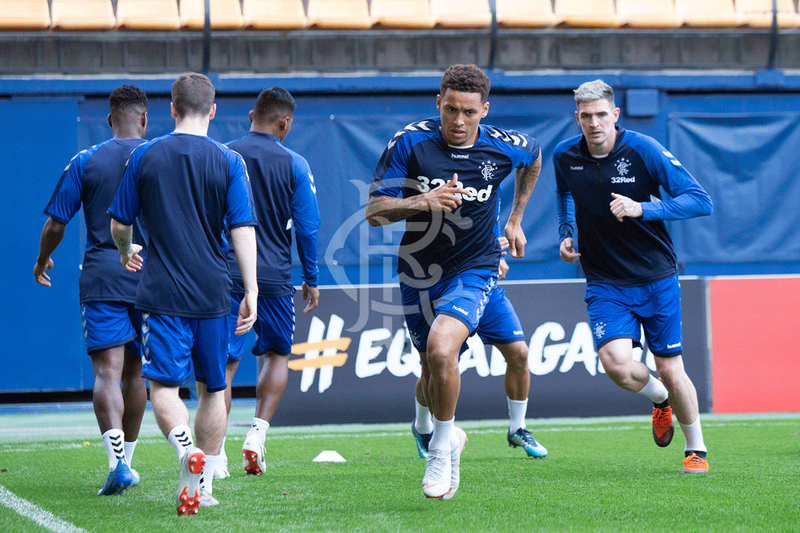 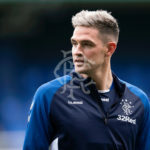 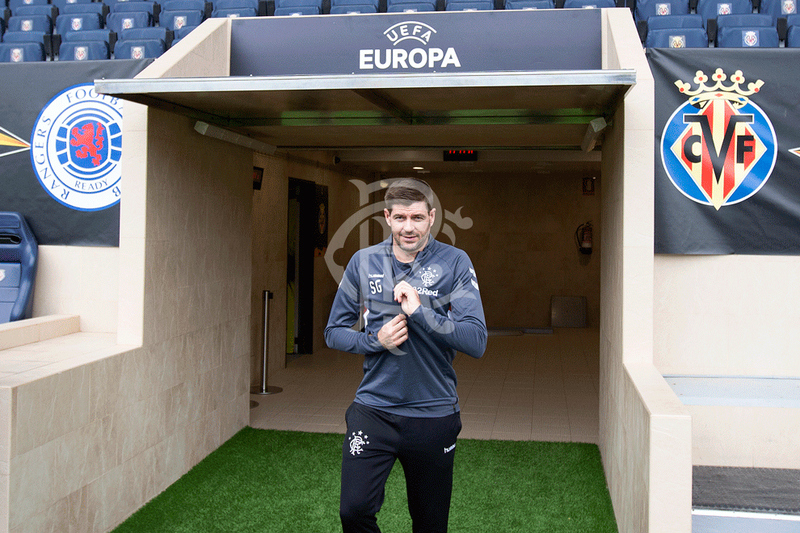 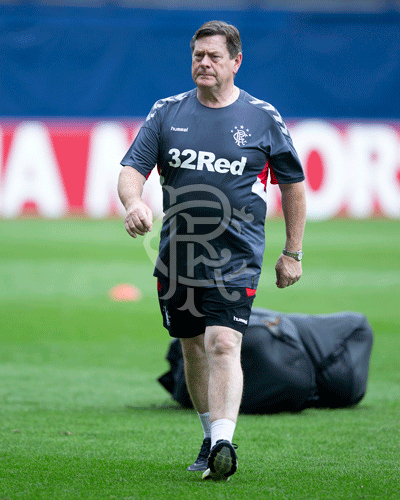 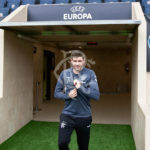 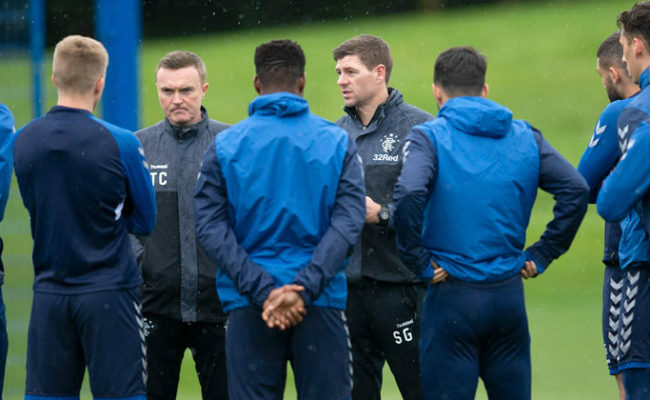 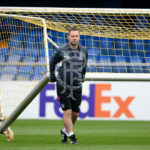 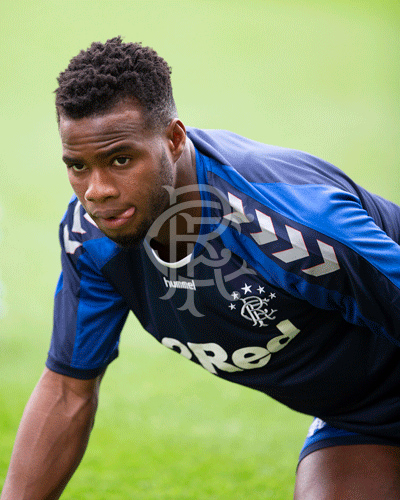 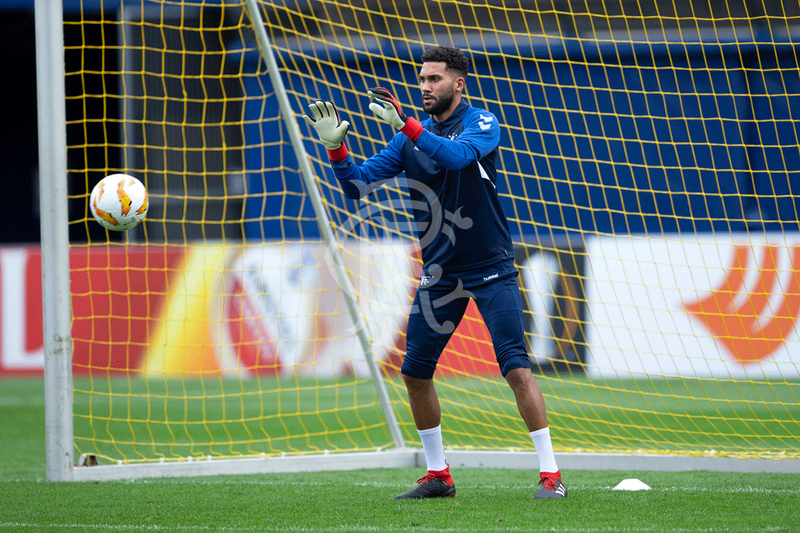 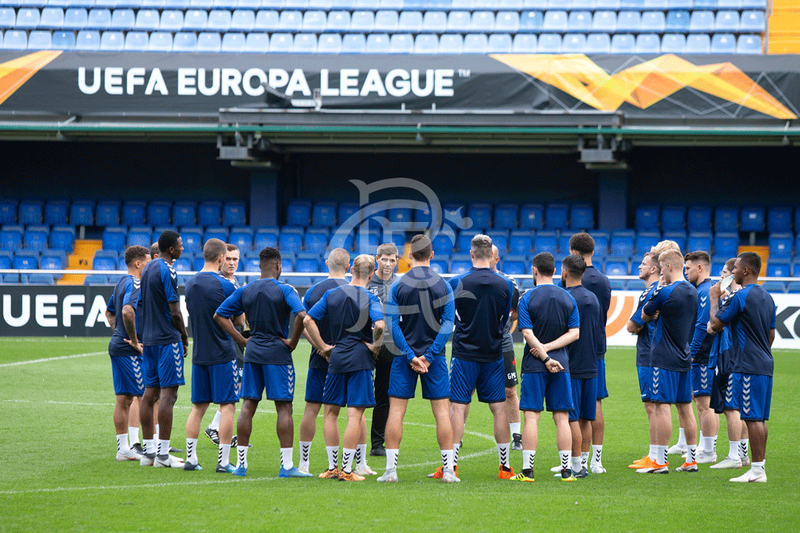 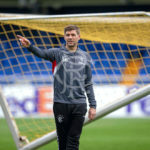 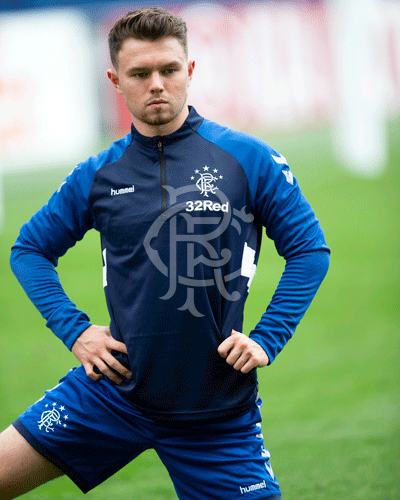 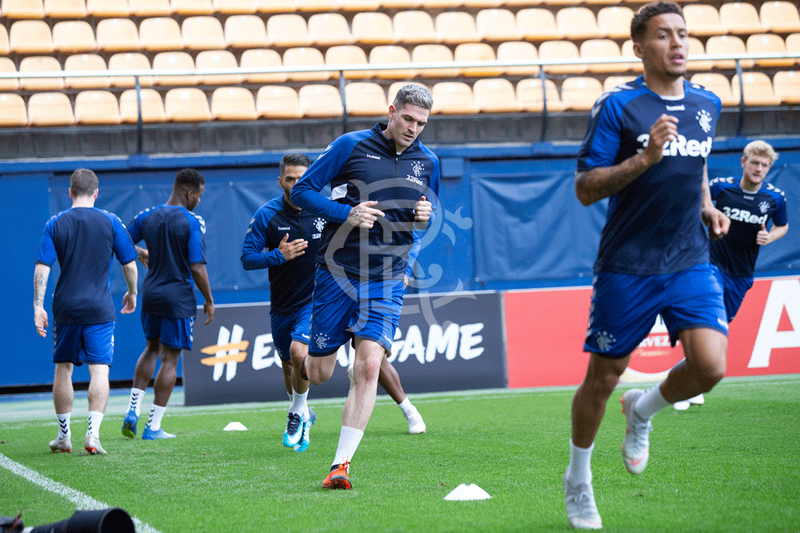 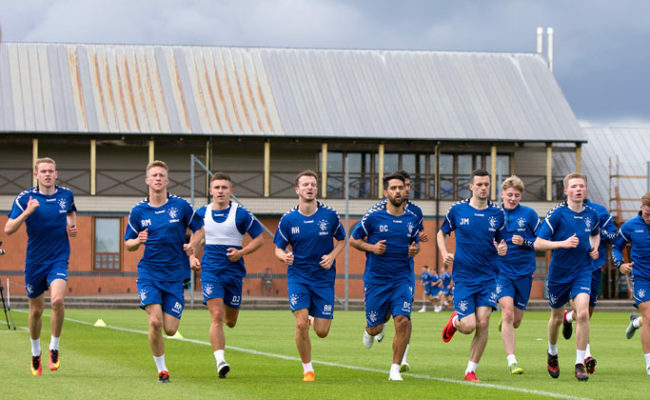 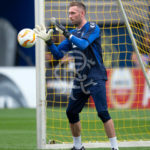 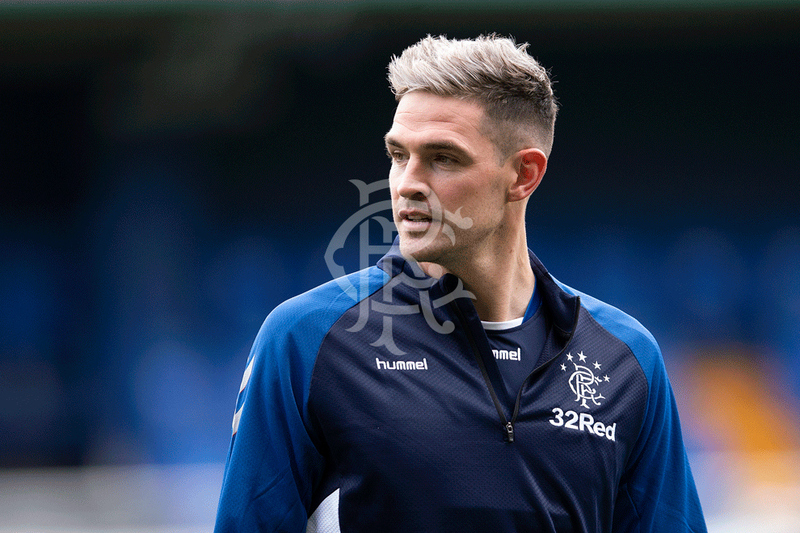 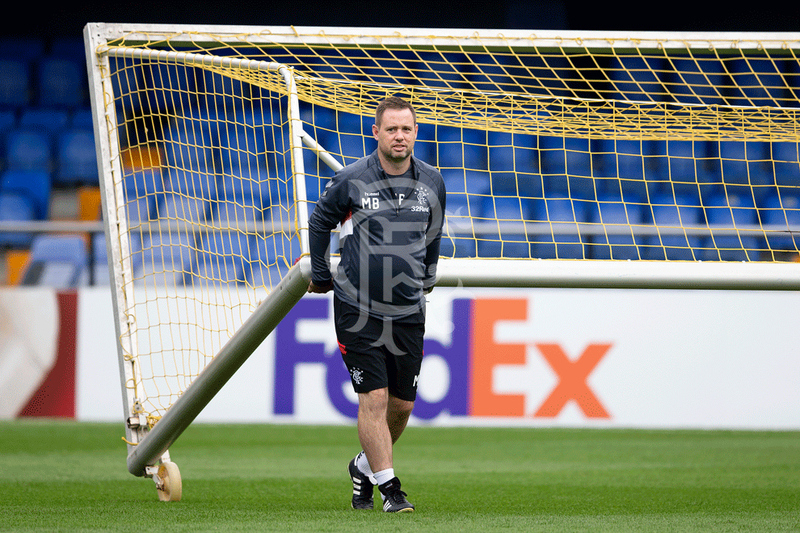 RANGERS players trained at the Estadio de la Cerámica ahead of tomorrow’s Europa League match against Villarreal. 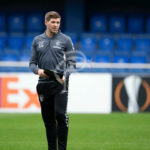 Here are a selection of images from the session. 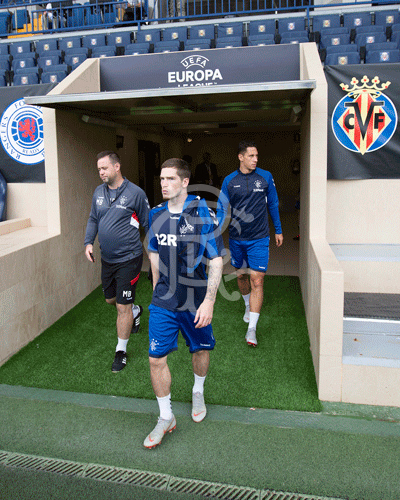 RANGERS players trained at the Estadio de la Cerámica ahead of tomorrow's Europa League match against Villarreal.